When Does Information Become Public? 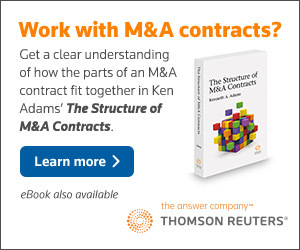 The first version is the simplest possible; the second, third, and fourth versions were offered in Brian D. Bowden, Drafting and Negotiating Effective Confidentiality Agreements, 59 Tex. B.J. 524, 526 (1996). 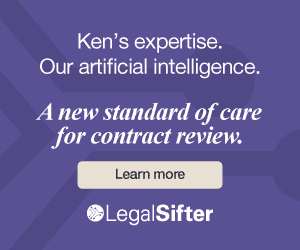 (I learned about this article from Michael Woronoff’s chapter on confidentiality in Negotiating and Drafting Contract Boilerplate.) So, what are the implications of these different versions? Let’s consider them one at a time. First, what does it mean to say that information is “public”? Black’s Law Dictionary (9th ed. 2009) gives as a definition of public “Open or available for all to use, share, or enjoy.” According to this definition, what matter is not how widely known the information is, but whether it’s available. Furthermore, when you’re considering how widely available, you have to consider community. If the information in question relates to quantum mechanics, it will never be widely available to every human on the planet. (Mind you, almost nothing could meet that standard.) Instead, what you should consider is whether it’s widely available in a given community. For purposes of a confidentiality agreement, perhaps the appropriate community is whatever industry might want to make use of the information in question. As for the third version, “in the public domain” has no bearing on how widely available any given information is. Instead, it means that the information isn’t protected by intellectual-property rights and so can be used by anyone free of charge. That would represent an irrationally narrow exclusion from the definition of “Confidential Information,” so I propose not offering it as a Koncision option. As for the fourth version, I agree with Bowden that requiring that information not only be available but also be actually known represents a more demanding standard. 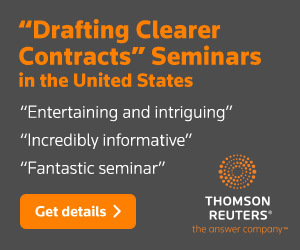 But I don’t think the distinction is meaningful, so I don’t have in mind incorporating that standard in Koncision’s confidentiality-agreement templates. The fifth version? That’s what I’m contemplating using in Koncision’s confidentiality-agreement templates. Of course, it remains a vague standard—how wide is “widely”?—but there’s no getting around that.